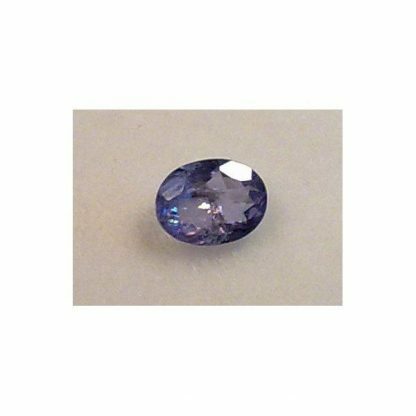 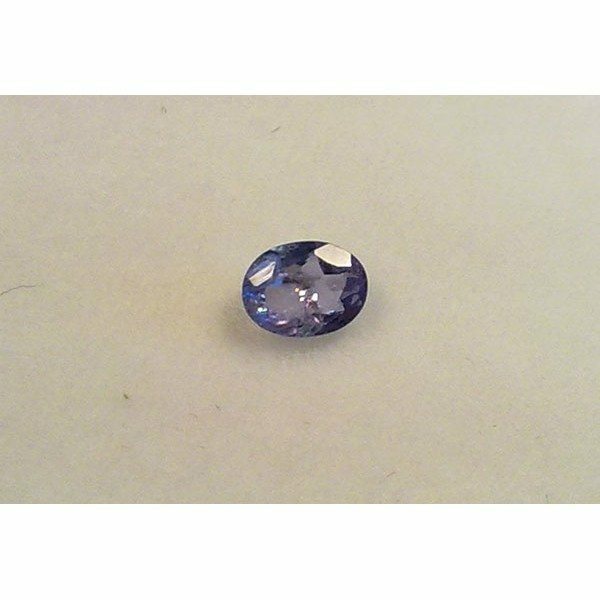 Nice natural purplish blue Tanzanite loose gemstone available for sale at affordable cheap price, completely genuine and treated only by heat this tanzanite was earth mined in Tanzania, Africa. 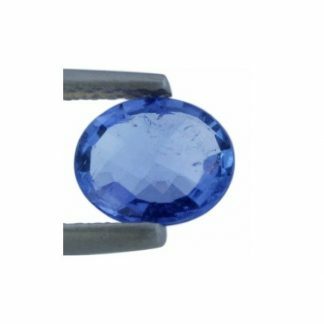 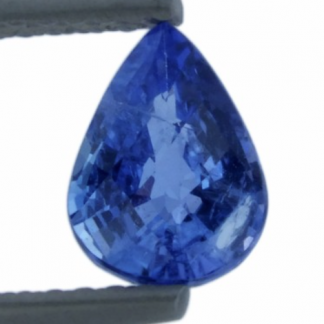 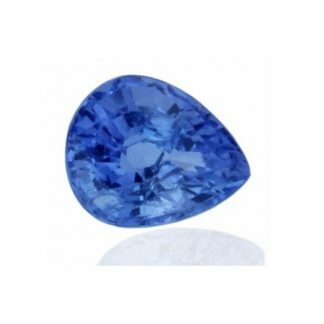 This colored gemstone weight only 0.15 carat but comes with good size with a sparkling oval faceted cut. 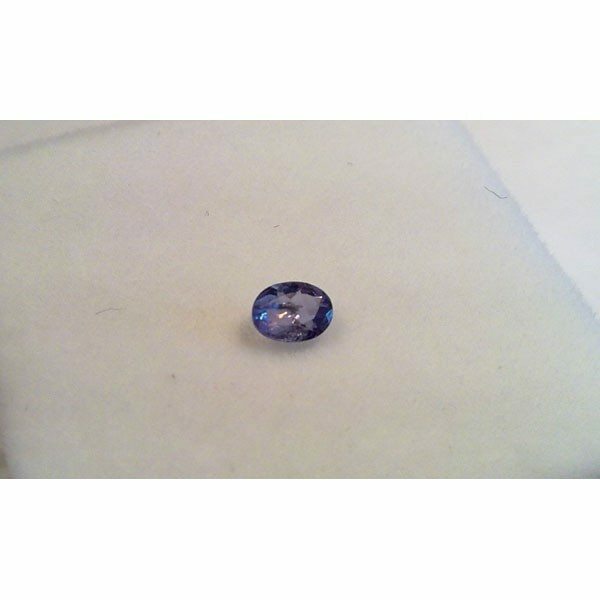 This natural tanzanite is treated by heat, a common process for tanzanite and other gemstone to enhance the original brownish green color of the mineral material and the clarity of the crystal, this gemstone present a nice purplish blue color hue with medium tone and good saturation, this gemstone has a clarity with some visible inclusions but it is attractive and really cheap offered at bargain price. Tanzanite is the december birthstone, it improves calm and spirituality. 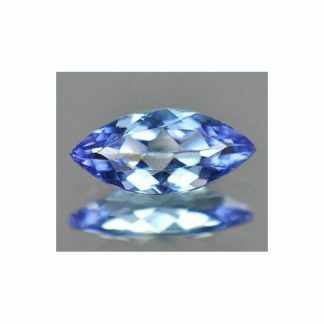 Dimensions: 4.0 X 3.0 mm.